For the fourth consecutive year Austunnel is proud to have made the BRW Fast 100 list. Making the 2016 list reinforces our belief that being responsive to our customers and Delivering Solutions with Integrity, Reliability and Excellence will lead to business success.  In 2015, for the second year in a row, Austunnel ranked 24th of Australia’s 100 fasted growing companies. Companies and entrepreneurs of this year’s BRW Fast 100 list have increased their revenue and continue to grow and outperform their competitors. In 2014, Austunnel was again ranked in the top 25% of the top 100 privately owned companies on the list for its growth rate over the previous 3 years. In 2013, Austunnel placed #15 out of the top 100 on the BRW Fast 100 list. This means that in addition to placing in the top 100 privately owned young companies on the list in Australia, Austunnel placed in the top 15% of Australia’s fastest growing privately owned companies in that year. The BRW Fast Starters is a list of Australia’s 100 fastest growing, privately owned young companies, ranking them by total annual revenue. Austunnel was ranked #75 out of the top 100 for its fast and fearless growth for the period to the end of the 2012 fiscal year.